Western retail chains are getting over giant mania by cutting number of hypermarkets in Europe and the US, while big-box stores go under due to growing competition with smaller retailers and online shops. ­Wal-mart reported a 2.9% profit drop in the third quarter, while the company saw profit falling for 8 quarters in a row. The Best Buy retail chain announced plans to close 50 hypermarkets across the US after it saw a $1.7 billion loss in the fourth quarter. Best Buy plans to replace the closed stores with 100 smaller format shops. European rivals such as Carrefour and Metro are also in doldrums as they reported falls of 14% and 21%. Experts say, western customers revised their shopping habits because of the economic recession which hit Europe as well as the US. As people become more cautious in spending they prefer to search for the best prices in smaller retailers, rather than buy everything in a hypermarket. In 2011 sales at small corner stores grew 6.1% up to $319 billion around the world, according to Euromonitor International report. The growing popularity of online shopping also affects sales of big-box stores especially those selling electronics as market share of online shops surged to 8% from 2% in 2000. However, many retail chains such as Wal-mart and Tesco have established themselves online and launched their own Internet services. Though western customers prefer the smaller format, it’s too early to talk about the end of big-box stores. In Central Europe retail chains still enjoy high profits, while in Russia big retail chains opened a record 100 new stores in 2011 more than in the pre-crisis years. 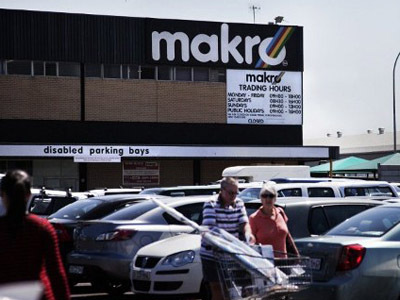 The number of big-box stores covering more than 3,000 square meters grew to 580 across the country, a report of Infoline analytics reveals. 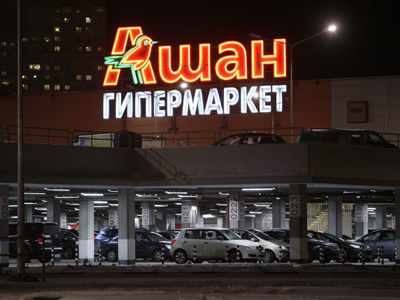 It was in the 90s when the first hypermarkets opened in Russia, but this store format has been actively developing between 2003 and 2008. The results of 2011 showed the format is fully recovered from crisis and is likely to boom in the near future. 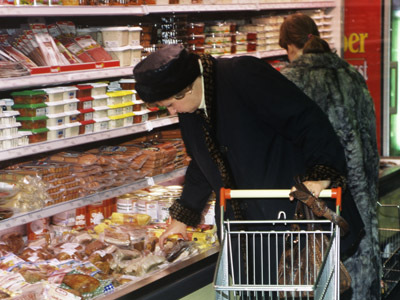 Analysts from Infoline expect about 800 new hypermarkets will be opened in Russia in the next five years.